Xiaomi’s expansion to the West has been long-awaited. For the first few years, the company restricted itself to operating in the domestic China market. Then, it started international expansion, entering India, East Asian countries, Eastern Europe, the Middle East, and more countries in quick succession. 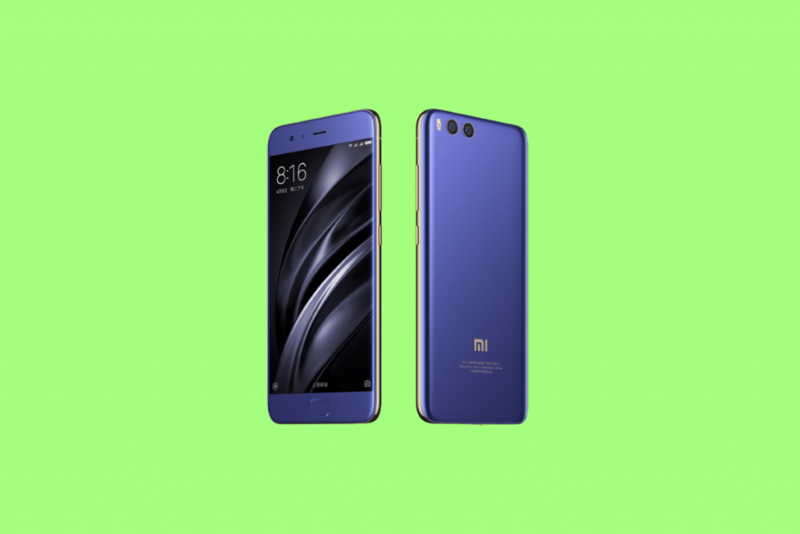 In October, we had reported that the long-awaited expansion of the Chinese OEM to Western Europe would finally begin in November, as Xiaomi had scheduled an event in Madrid, Spain on November 7 to officially launch its products in the country. The event was live-streamed on YouTube. Senior Vice President of Xiaomi Wang Xiang formally introduced the company as well as its products that were launched today in Spain. 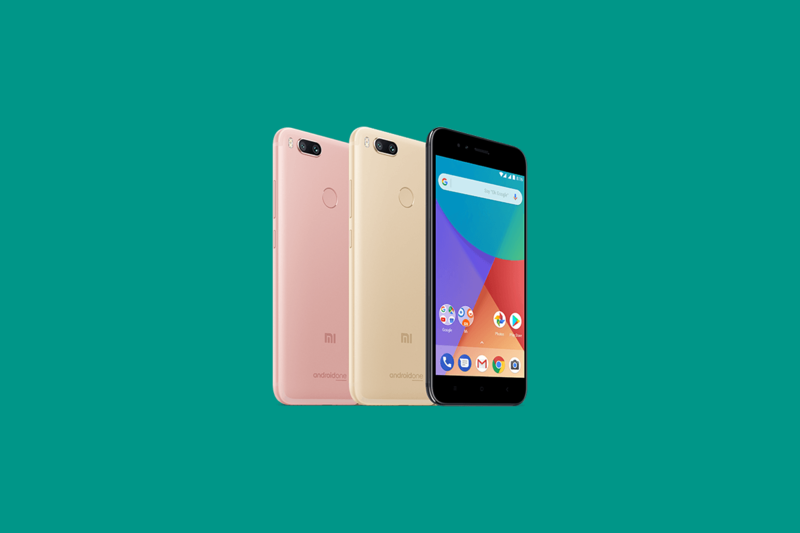 The launch was a hugely significant one with major implications, as the company launched multiple products in the country. 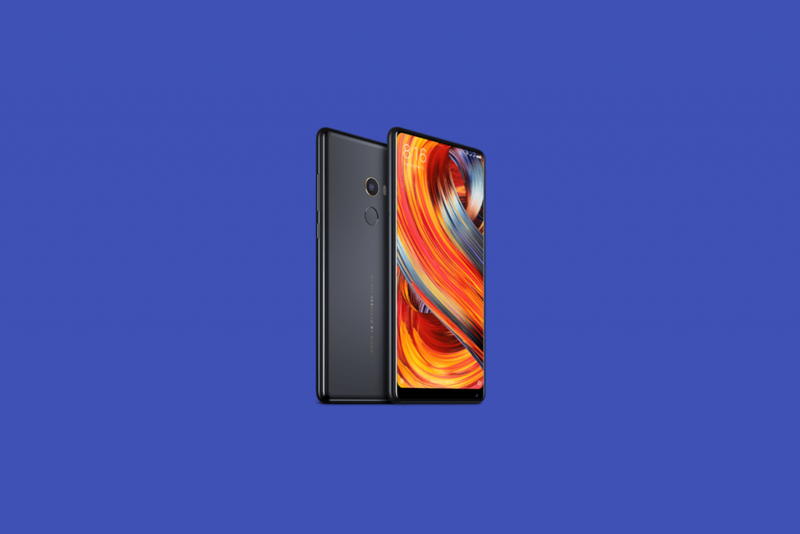 Flagship phones like the Mi Mix 2 (€499) and the Mi 6 (€449) have been launched, as well as the Mi A1 Android One smartphone (€229). 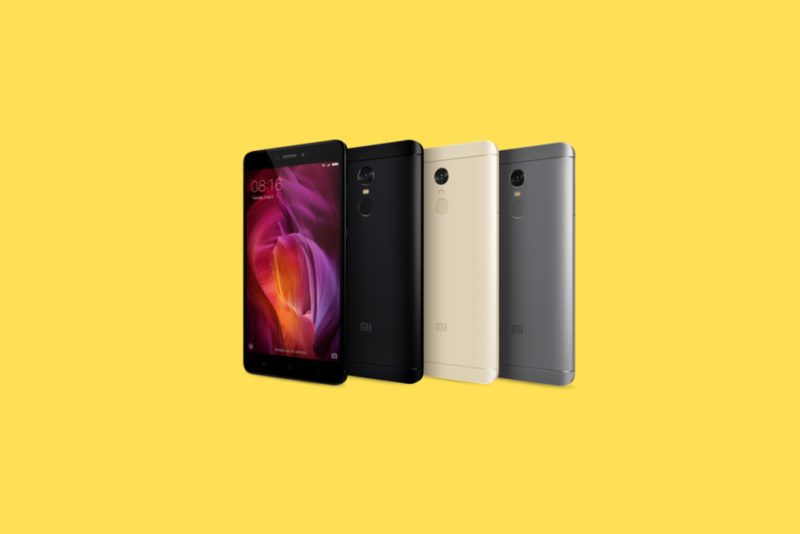 The bestselling Redmi Note 4 was also launched for €169. The OEM also launched a number of accessories for all of the devices. These products will go on sale from tomorrow, November 8, from several retailers, which include Amazon.es, MediaMarkt, Phone House and Carrefour, as well as the Mi website. As expected, Xiaomi did not launch only smartphones in Spain. Products like the Mi Electric Scooter and Android TV Mi Box (which will cost €75) are also going to be available. The Yi 4K action camera was launched as well and it will cost €135. In keeping with the company’s newfound focus on offline retail, there are plans to expand to brick-and-mortar stores in the country, starting with Madrid on November 11. Retail partners will have Mi devices for sale on November 22. While Spain is only a portion of the European market, if the company’s products find traction there then it would not be improbable to expect a quick expansion to other Western European countries. When such an event takes place, then established players Samsung, Apple and Huawei will certainly have to take notice and respond accordingly.